Crazy weather this week so we only had 1 practice, and it was shortened because of a field conflict, so no goofy games or book reading this week. Felt like we took a few steps backwards this week. We only had 1 game, and to be honest I was embarrassed to be on our sideline. Our head coach berated several players very publicly, as well as berating me during a play he didn’t like how I coached the play. Felt like last year and some of the ground we had made took some serious steps backwards. He seemed a little more agitated than he had been recently, maybe something outside of lacrosse was bugging him. Either way it needs to be addressed, we are off the next week and a half for spring break, so I plan to talk with him about it when we get back in town. Hopefully we can nip it in the bud. It’s a little scary because when we get back we have back-to-back games against teams we lost to a combined 40-1 last year. 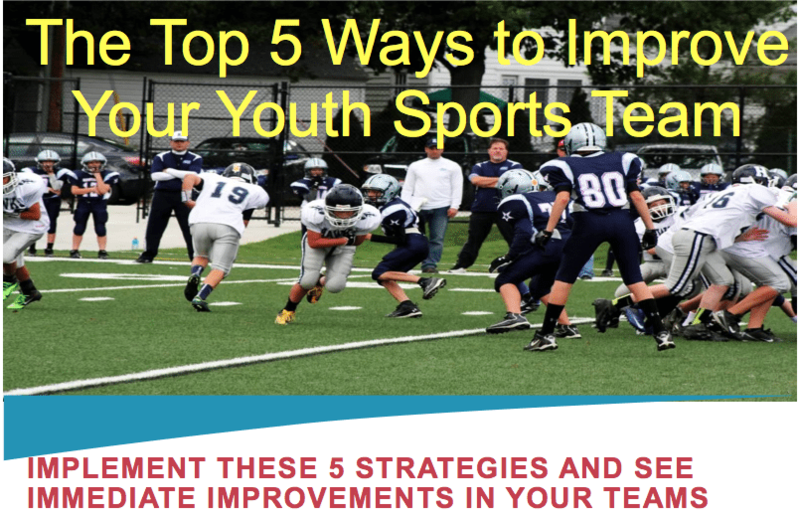 This entry was posted in Youth Coaching Blog and tagged in Aspen Institute, athlete, baseball, baseball coach training, basketball, basketball coach training, building culture, championship culture, Changing the Game Project, changingthegameproject.com, cheerleading, coach, Coaching, coaching podcast, coaching your own child, coaching your own kid, coaching youth, coaching youth sports, culture, dad, dad coach, daughter, ESPN, football, growth mindset, gymnastics, hockey, John O’Sullivan, lacrosse, mental toughness, mental toughness kids, mlb, mom, mom coach, national alliance youth sports, nays, NBA, NFL, Parenting, pca, peak performance, podcast, podcasts, positive coaching, Positive Coaching Alliance, positive culture, Project Play, soccer, soccer coach training, softball, son, sports, sports coach training, sports parent, sports podcast, sports psychology, sports specialization, swimming, team culture, TeamSnap, volleyball, winning, Winning Youth Coaching, Winning Youth Football, youth, youth coaching, youth coaching blog, youth sports, youth sports blog, youth sports coach, youth sports coaching blog, youth sports podcast.